James Law JP is an architect and entrepreneur. 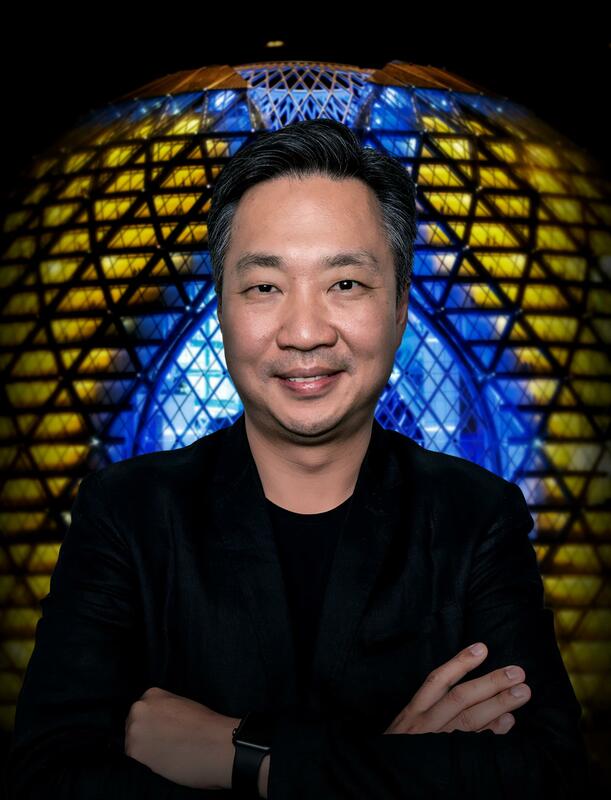 Renowned for creating the philosophy of Cybertecture in which a better world is designed with technology to alleviate suffering for mankind, his company's projects cover buildings, spaces, technologies, education and social enterprises. James is the founder of architecture and space design firm - James Law Cybertecture; laboratory for future investment firm - Cybertecture X; design education institution - Cybertecture Academy, and social innovation NGO - Cybertecture for Humanity.